This course complements and updates ’Safeguarding Children’ to illustrate how concerns regarding children at risk should be managed by dental professionals. 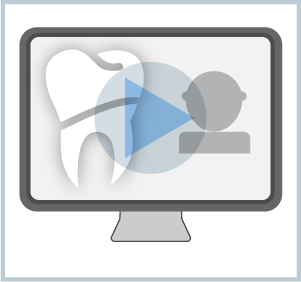 Two scenarios illustrate the implementation of safeguarding in general dental practice. On completion you will be familiar with the responsibilities of each individual member of the dental team, how you should plan your training, and understand the procedures associated with handling concerns about children at risk.